Angel Locsin Admits that She Do not want to Work with Xian Lim? Find Out Why! 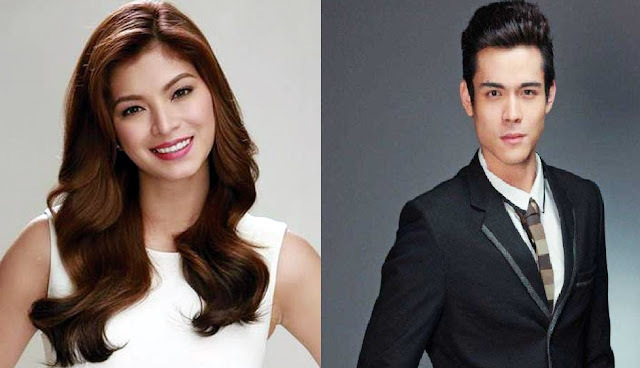 Angel Locsin defends Xian Lim to the bashers to be her leading man in their upcoming movie ‘Everything About Her‘. 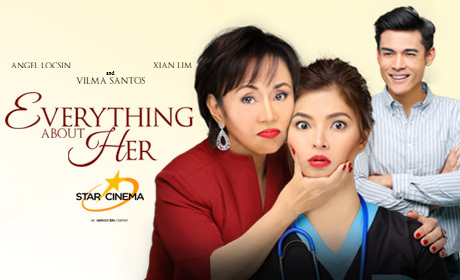 This is the first time Angel and Vilma Santos, her future mother-in-law, worked together in a Star Cinema movie. Because of this casting, there were some critics who claim that Xian might not be able to catch up with the talent of the two actresses. Angel confirmed that she talked to Xian about it. She also came to the point wherein she decided to be honest and said that she hesitated at first to work with Xian because of the negative things she heard about him. After working together in the movie, she realized that Xian is really kind, humble and very educated person. He makes sure that he talks and reaches out to everyone on set and cracks a joke every now and then. Angel added that she appreciates Xian for putting an effort to have a good relationship with the cast. And she cannot deny that she feels sorry for Xian because of the negative comments thrown at him. While some people are complaining as to why Xian was the chosen leading man, Angel on the other hand defends it by saying that they should watch the movie to see what Xian worked hard for with the help of Director Joyce Bernal. Their upcoming movie will be in cinemas on January 27.